Tanning bed use by Caucasian women ages 18-29 is soaring. Although the American Cancer Society and the American Academy of Dermatology strongly warn against using tanning beds, no website dedicated to countering the use and promotion of tanning beds exists. Accordingly, this website TANNING BEDLAM will attempt to expose and debunk misleading claims by the tanning bed industry. 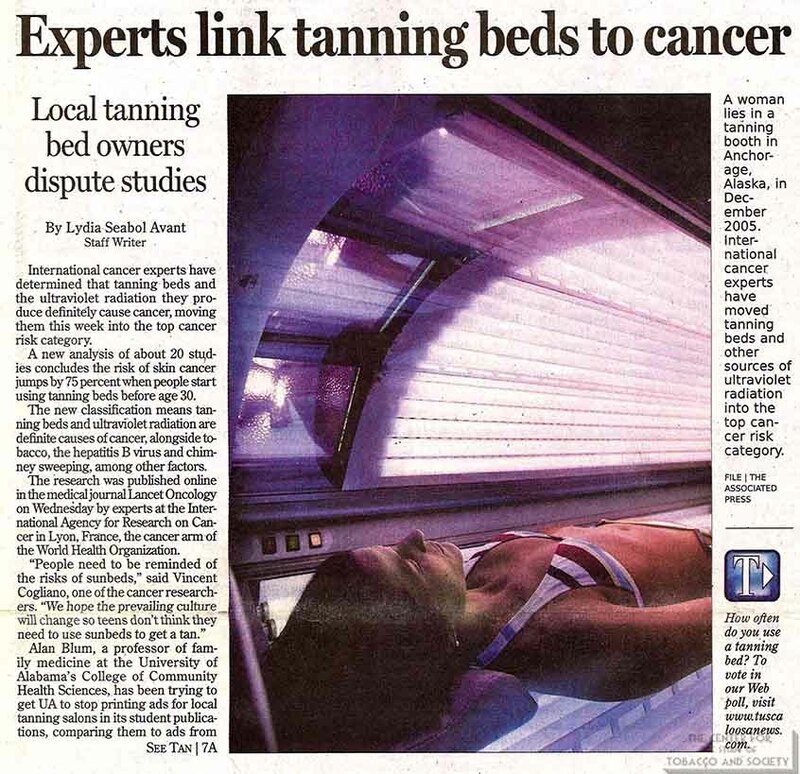 Tanning beds are classified by the International Agency for Research as a Group 1 carcinogen (cancer-causing substance), the most lethal group of carcinogens. People are diagnosed with skin cancer each year. Cases of melanoma in the United States alone. 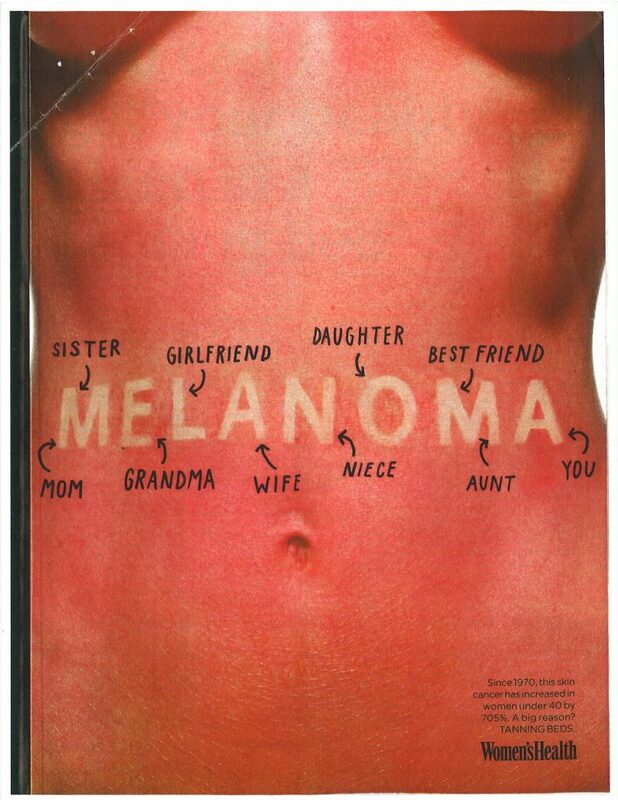 1/3 of those who develop melanoma will die of the disease. 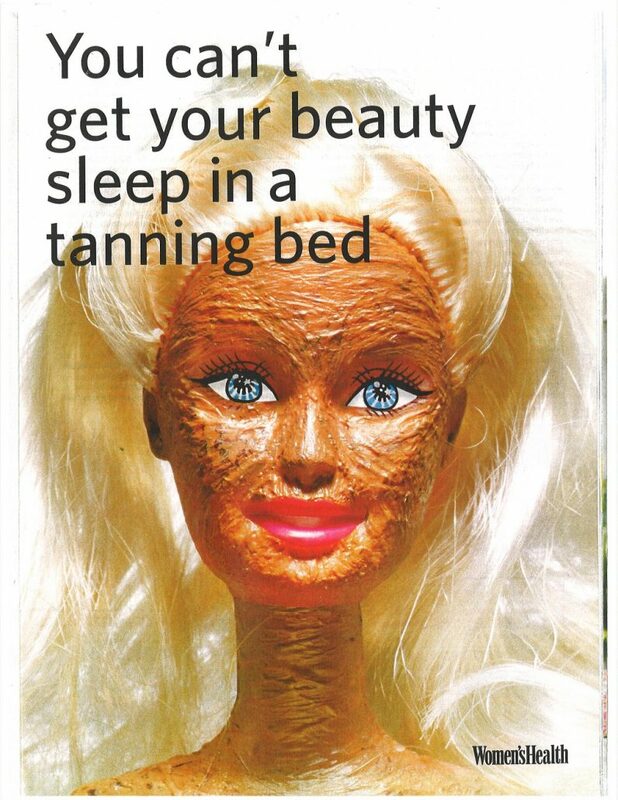 One leading cause of melanoma are tanning beds. Of college-age women visit tanning salons regularly, in spite of increasing evidence that this practice is now considered the foremost causative factor in the rising incidence of melanoma – the most aggressive and deadly form of skin cancer. Increased risk of melanoma just by visiting a tanning salon more than 10 times a year. Sunlight was accepted as a positive influence on health since ancient times, the Romans, Greek and Egyptians all practiced Heliotherapy, and the Sun in many ancient civilizations (the Inca, Assyrian and Early Germanic tribes) was regarded as a God that influenced health. 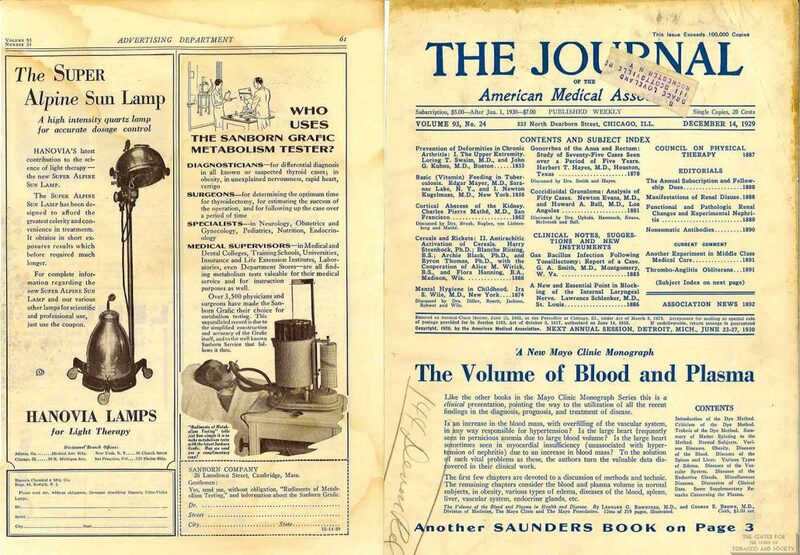 With the invention of artificial and electric light the scientific practice of light therapy began, pioneered by Faroese physician, Niels Ryberg Finsen. Finsen used “concentrated light radiation” in the treatment of lupus vulgaris, and was awarded a Noble Prize for his efforts. While Light therapy is a medical treatment, sun tanning is a cosmetic endeavor and are commonly and erroneously associated with one another. 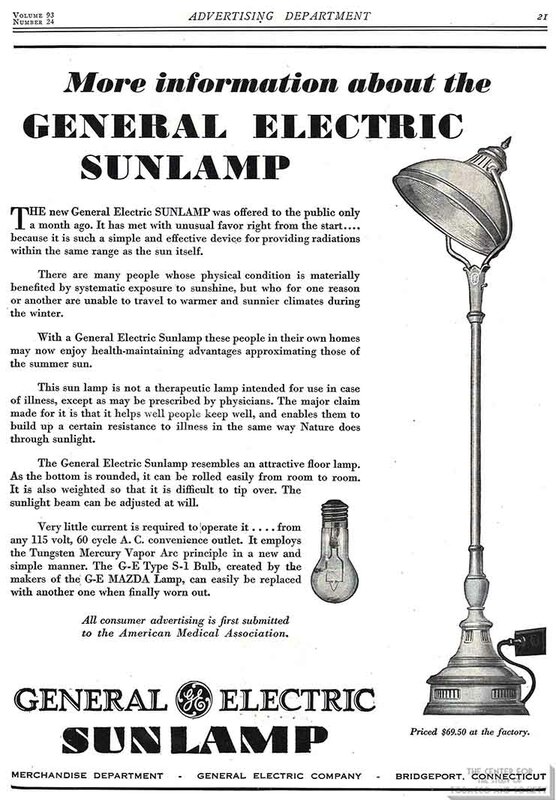 These early advertisements for sun lamps allude to the potential health benefits of light therapy when selling sun lamps for cosmetic purposes. 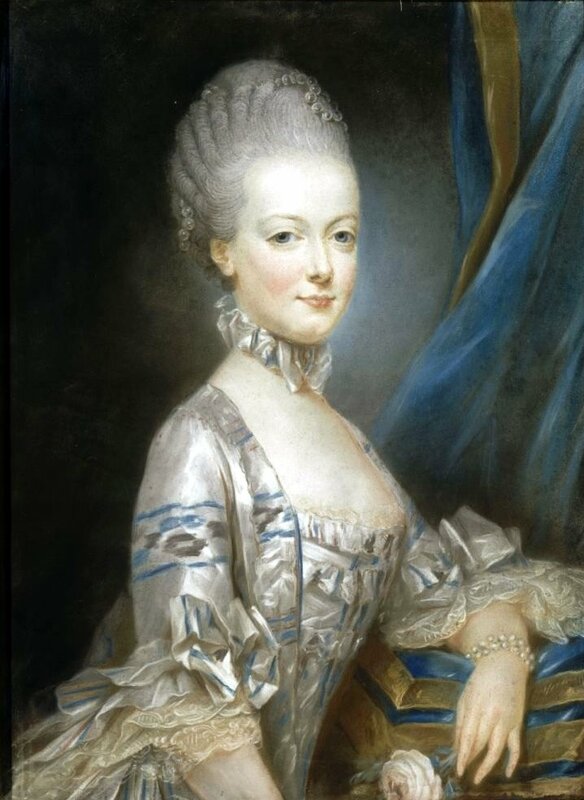 For centuries, a pale complexion was cultivated by the aristocracy to distinguish it from ruddy-faced common laborers. Beginning in the late 18th century, the Industrial Revolution shifted the workforce from farming to factories often in dense urban settings. The lack of sun exposure was found to cause health problems, notably the lack of Vitamin D that could result in the deforming bone disease rickets. 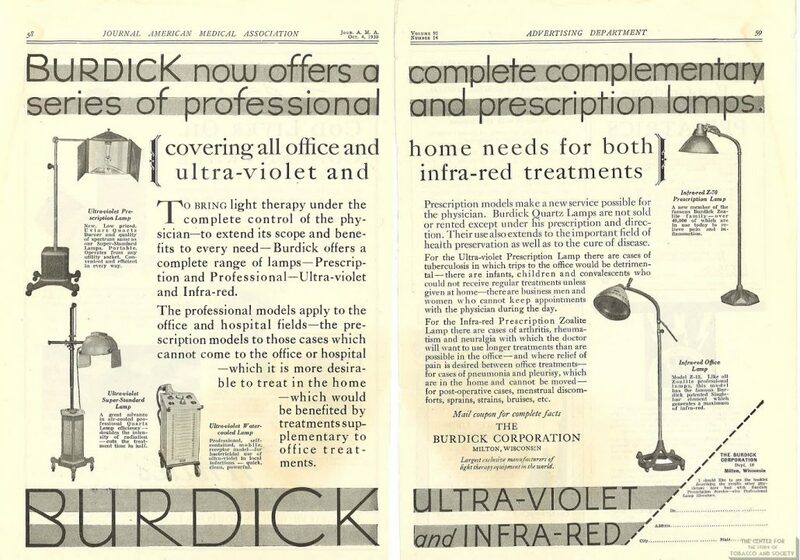 The artificial ultraviolet light lamp was invented in the 1890s and used to prevent vitamin D deficiency in children and factory workers alike. 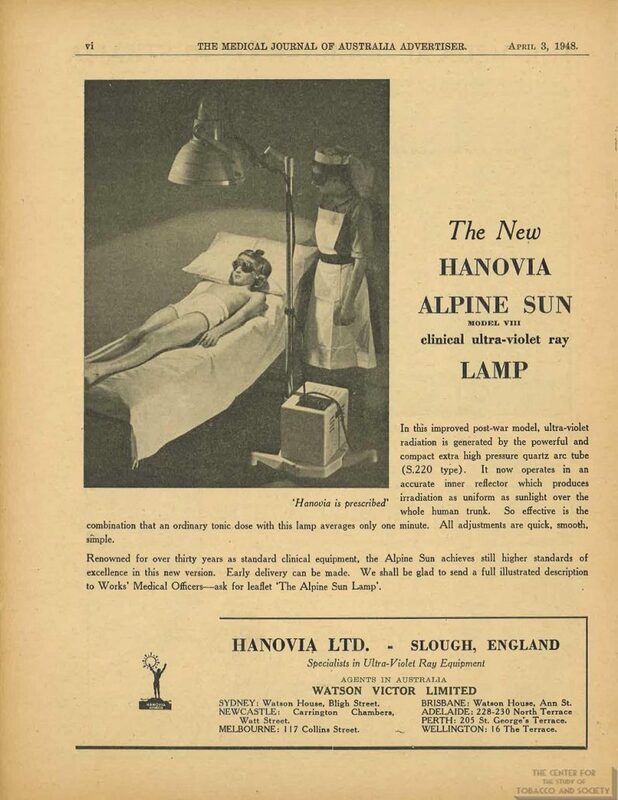 Such beneficial applications were touted in medical journal advertisements for the next fifty years (and artificial ultraviolet light therapy still plays a significant role in the treatment of psoriasis). The term “sun lamp” was coined in the 1920s, and Parisian fashion designer Coco Chanel helped popularize tanning as a mark of the leisure class who could vacation on the Riviera and did not toil in factories. 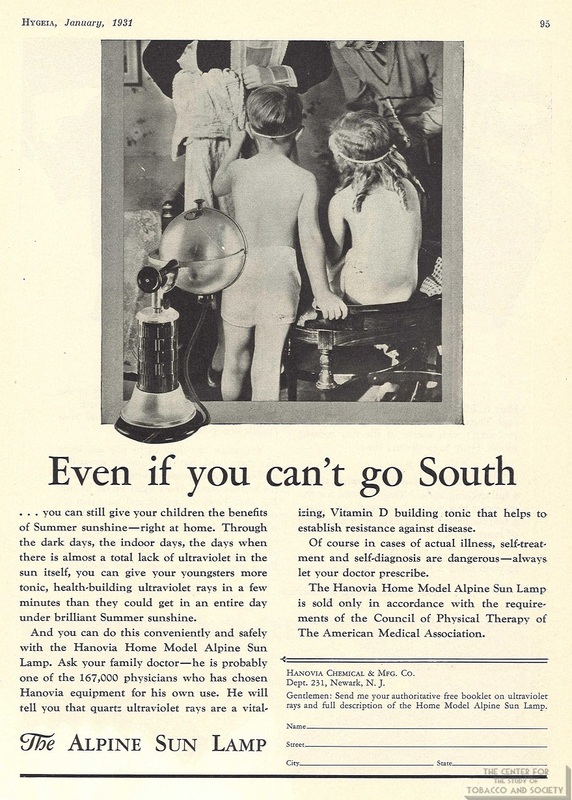 Although an advertisement for a sun lamp in the 1930s would claim that it was safe for the whole family, by then it had been discovered that laboratory rats exposed to ultraviolet light bulbs developed skin cancer. 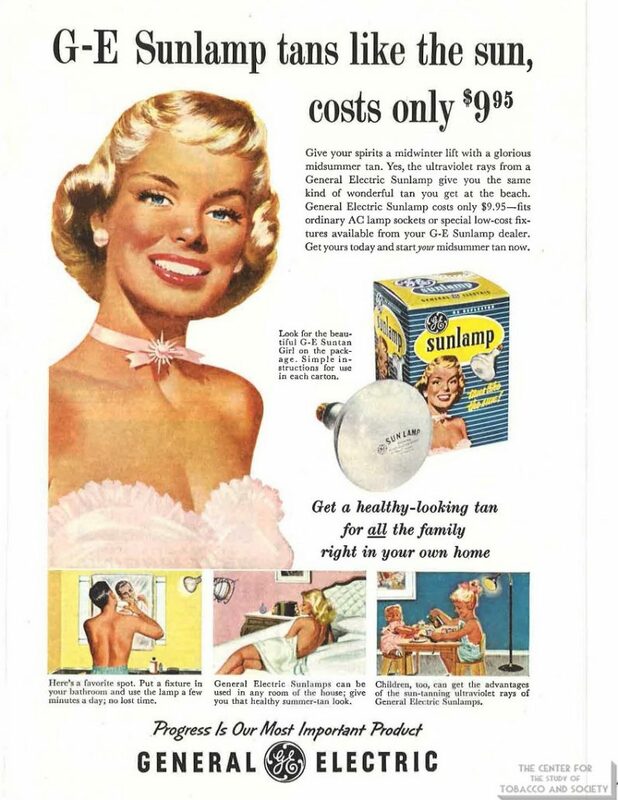 Sun lamps were aggressively promoted in major consumer magazines by General Electric and Westinghouse throughout the 1940s and 1950s in advertisements that highlighted the alleged allure of a tan while downplaying health claims. Outdoor tanning became increasingly popular in the 1960s, but in the late-1970s indoor tanning emerged in Europe before being introduced in the US in 1979. 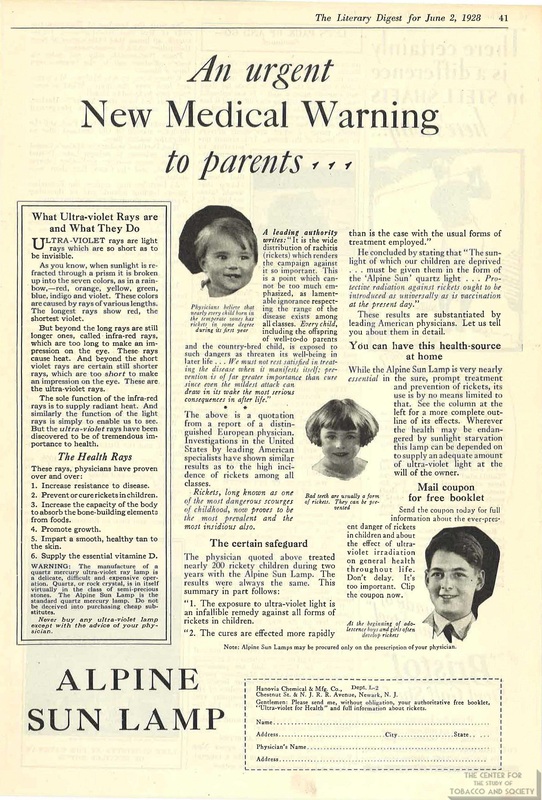 The incidence of melanoma has been steadily increasing ever since. 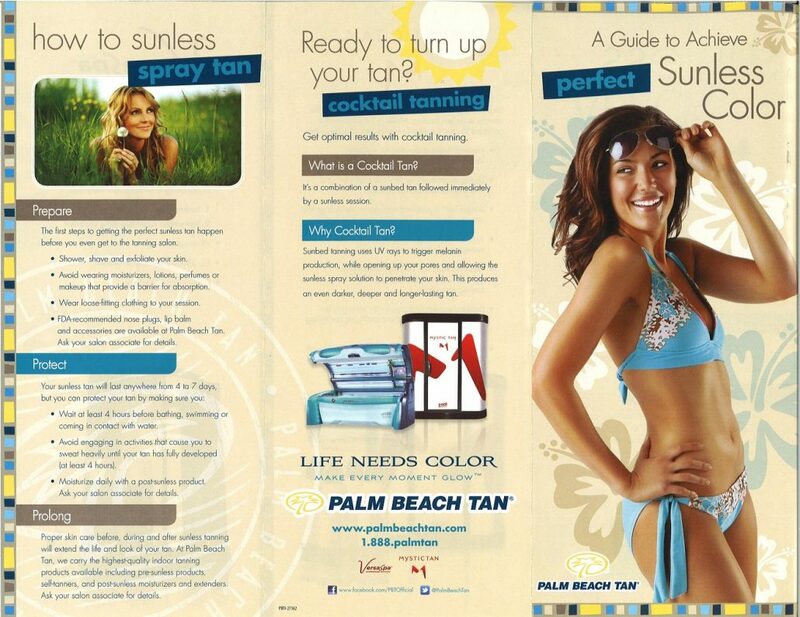 Today there are more than 19,000 commercial tanning salons. Each year, 160,000 people are diagnosed with skin cancer. In the United States alone, there will be 27,000 cases of melanoma. 1/3 of those who develop melanoma will die of the disease. An individual’s risk of melanoma increases by 75% just by visiting a tanning salon more than 10 times a year. Although virtually all college students who use tanning beds are aware that the devices increase the chances of getting skin cancer, most students also believe that everything causes cancer and that tanning bed use is no more risky than many other habits. Upwards of 31%-39% of students who use tanning beds may be addicted to tanning. 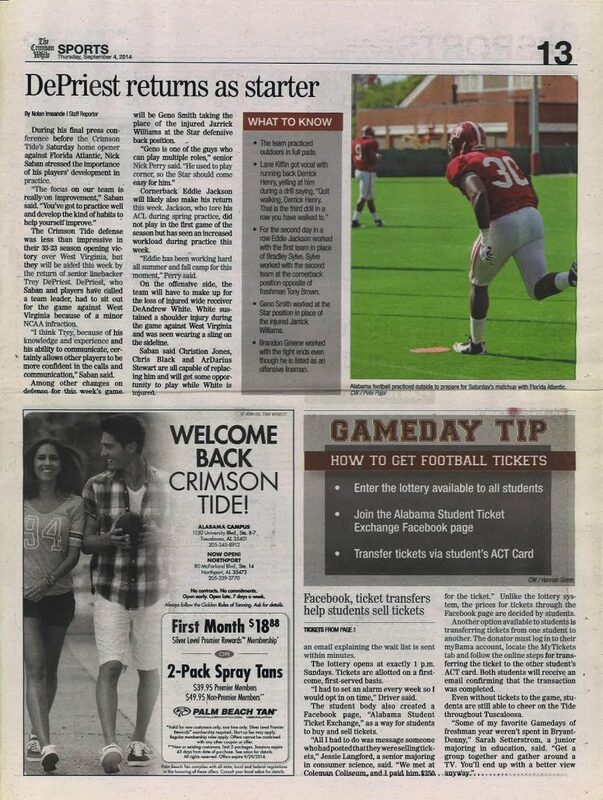 College newspapers are a key advertising medium for tanning bed salons. 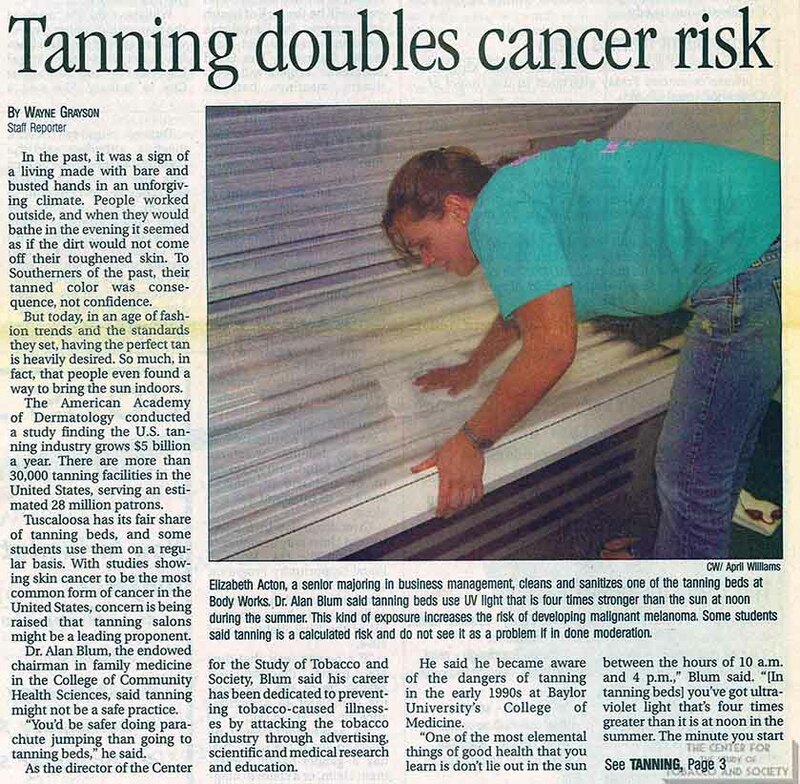 Literature reviews, internet searches, and personal communications have failed to identify any college newspapers that have either stopped accepting ads for commercial tanning salons or editorially urged students to avoid tanning beds. 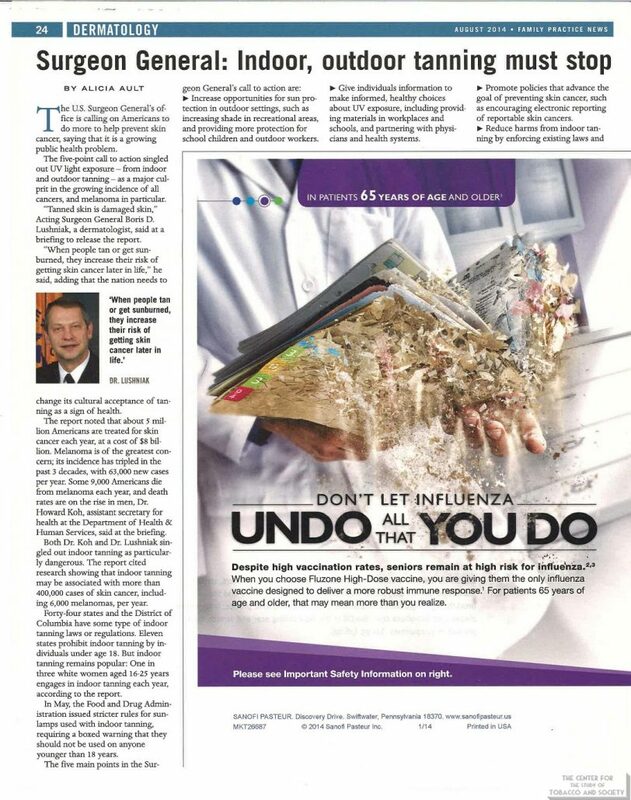 Not only does the tanning bed industry downplay the magnitude of risks from the use of these devices (akin to the tobacco industry’s denial for decades of the dangers of cigarettes) but it also insists that they provide healthful benefits such as increased Vitamin D.
Tanning beds emit 12 times more ultraviolet A radiation (UVA, with a longer wave length that penetrates the skin more deeply, disrupts DNA, and causes premature aging and wrinkling) than sunlight. of tanning bed radiation released is ultraviolet B. UVB burns the upper layers of the skin and increases the chances of getting skin cancer. deaths from melanoma were predicted in 2013.
of the 28 million tanning bed users are young white women, and the torso is the most common site of melanoma in this age group (in whom there has been a 7-fold increase in melanoma in the past 40 years). cases of melanoma in 2000.
cases of melanoma were predicted for 2013. In the US more than 30 states have enacted laws that restrict the use of tanning beds by minors. The notorious case in 2012 of New Jersey’s “tanaholic mom,” who took her 5-year old child with her to the tanning salon, led to the passage in 2013 of a ban in New Jersey on the use of commercial tanning salons by children and teenagers. 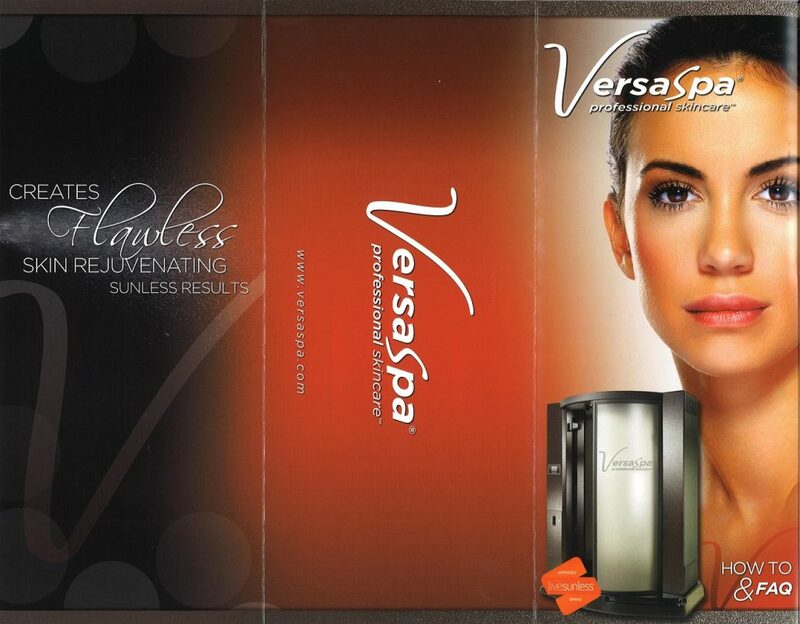 In Australia, which has the world’s highest incidence of melanoma, the states of New South Wales and Victoria are considering a total ban on tanning salons in 2014.